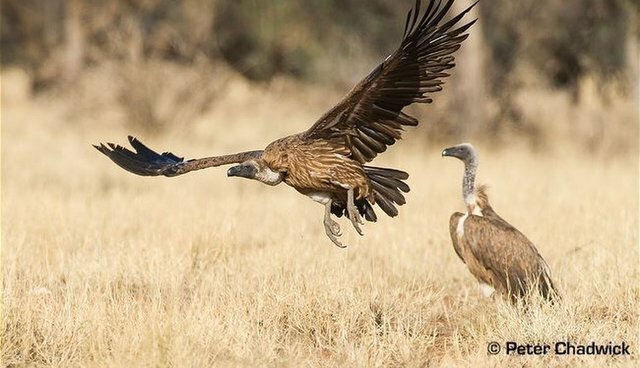 Indian white-backed vultures declined rapidly in numbers between 1992 and 2007, and only scattered populations remain in India. With support from the Critical Ecosystem Partnership Fund (CEPF) through our investment in the Western Ghats Region, local NGO Sahyadri Nisarga Mitra (SNM) is implementing in situ conservation actions for the important vulture colonies in Maharashtra's Konkan Region. This includes undertaking an integrated communication campaign to promote non-toxic alternatives to veterinary drugs harmful to vultures, piloting an award program for "diclofenac-free villages," and systematizing a compensation mechanism for coconut grove owners who volunteer to protect vulture nests, with a link to private companies and individuals for long-term sponsorship. Read more about SNM's recent activities to increase the amount of compensation for coconut grove owners.